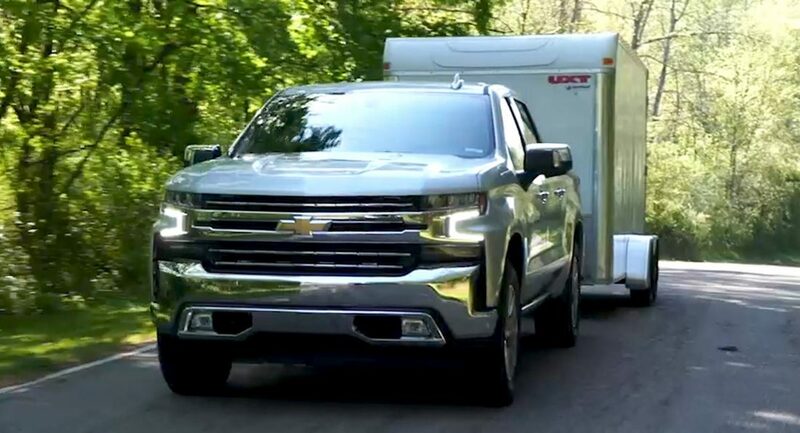 The 2019 Chevrolet Silverado 1500 will go on sale this fall and the company is gearing up for the launch by releasing new details about the truck’s towing technology. 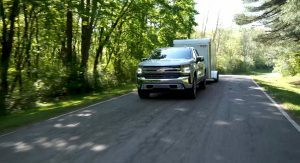 Since surveys have shown a majority of truck buyers say towing is important, Chevrolet developed an “advanced trailering system” that includes a new auto parking brake assist function. It prevents the truck from rolling when the vehicle is shifted into park. 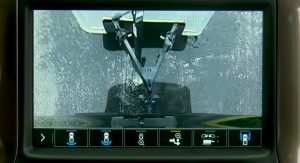 Owners will likely love this feature as it will prevent the vehicle from moving once they’ve aligned it with a trailer hitch. 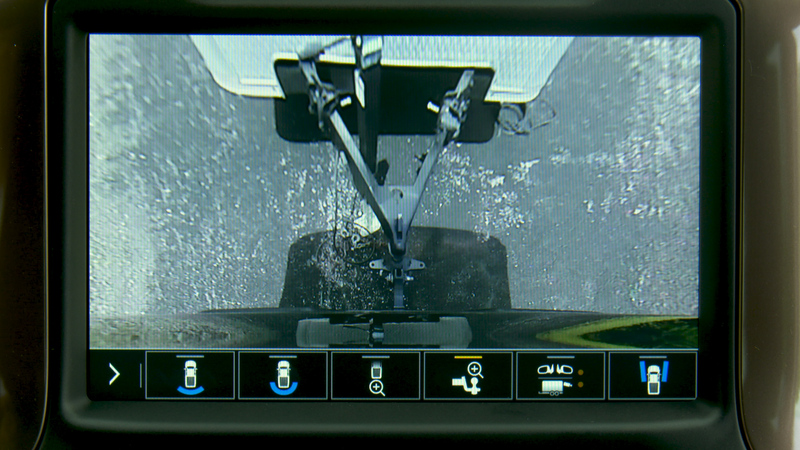 Speaking of hitches, the advanced trailering system also includes hitch guidance with hitch view. 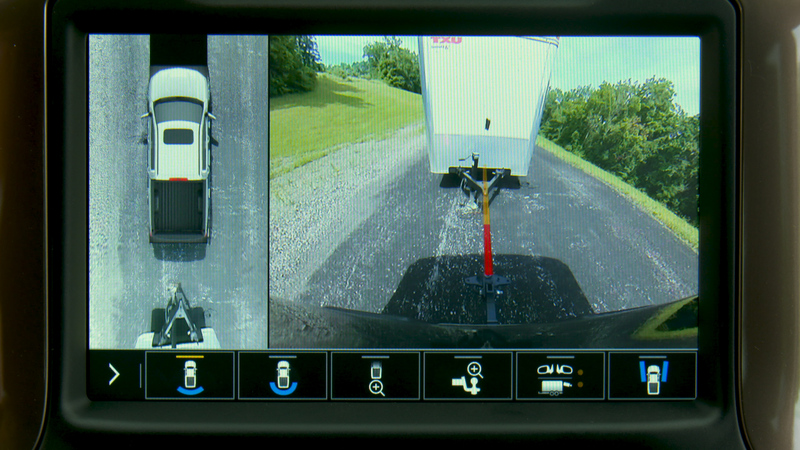 It adds a dynamic guideline to the rear view camera to help make aligning a hitch to a trailer easier. 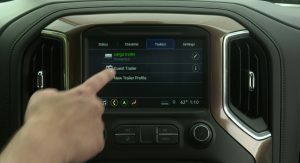 Models equipped with the advanced trailering system also include a special app on the infotainment system. 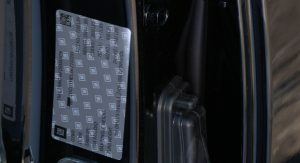 It can store profiles for five different trailers and the desired brake gain for the Silveardo’s trailer brake controller. Another interesting feature is the trailer theft alert system. 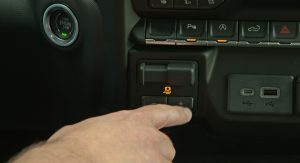 It will activate the horn and lights when a trailer is disconnected from the truck. 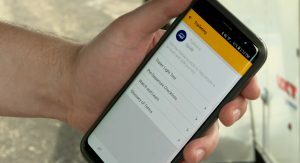 OnStar customers, with the Safety & Security Plan, can also receive a theft alert via phone, text or email. The advanced trailering system can be ordered with an optional trailer tire pressure monitoring system. 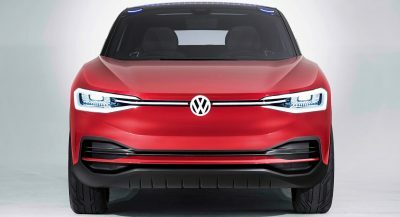 Besides doing exactly what the same suggests, the system also monitors the temperature of the tires. Another option is the trailer camera package which uses three cameras to provide a 270° view behind the truck. 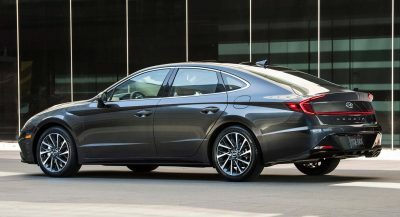 Besides the standard rear view camera, the package includes two cameras which are mounted in the side mirrors. 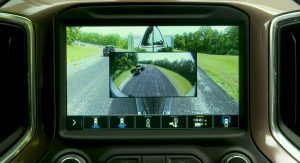 Customers can also order an additional camera that can be mounted to a trailer. 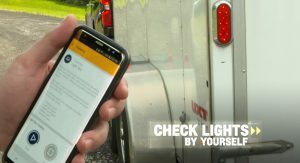 Last but not least, owners can download the myChevrolet smartphone app to read more about towing. 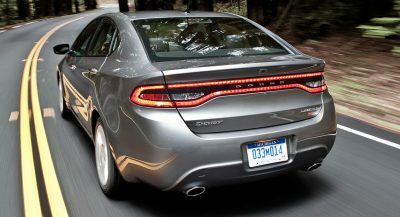 That’s not too interesting, but the app includes a trailer light test function. 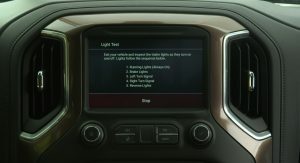 This will activate the Silverado’s exterior lights so owners can easily verify their trailer lights are working.